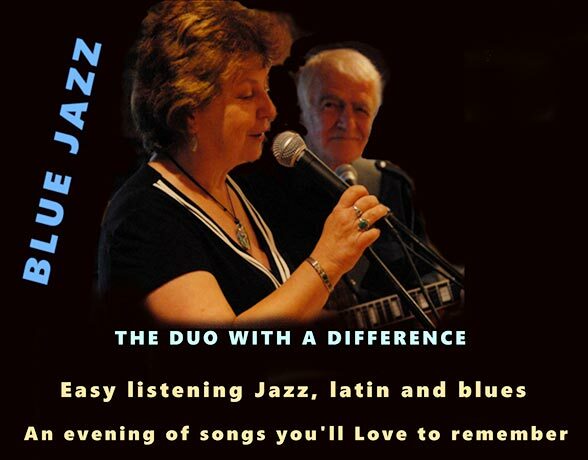 Jeff and Cheryl Boxhall, aka Blue Jazz are performing easy listening jazz, latin and blues again for our entertainment. For those of you who haven’t heard them before, don’t miss Blue Jazz – they are vastly talented and offer a cracking evening. Don't forget to read The Web, the newsletter that keeps all Spiders connected.